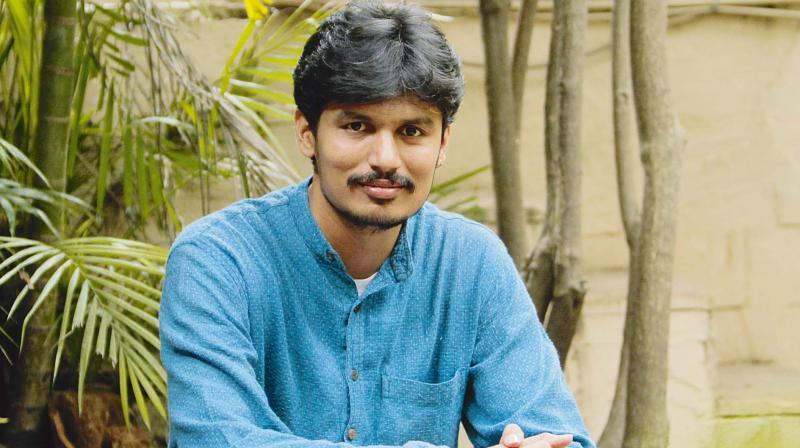 Ere Gowda, the co-writer of the much-celebrated Thithi and the writer–director of the yet-to-release Balekempa (The Bangle Seller Kempa), is on cloud-nine, and he has every reason to be. His directorial debut recently won the International Federation of Film Critics (FIPRESCI) award at the 47th International Film Festival Rotterdam (IFFR). The movie had previously won the Work-in-Progress Lab 2017 Award at the National Film Development Corporation Film Bazar at the International Film Festival of India (IFFI). Firstpost caught up with the director, who spoke about Thithi, Balekempa, and how he makes films with a humanistic soul. In the half-hour long conversation, Gowda, often, broke into peals of laughter signifying the utter joy of being at the center of the spotlight. Ere Gowda. Image from Facebook. You co-wrote Thithi and, now, within two years, you’ve written and directed another film. How has the journey, from a writer to a director, been? I worked in various capacities on Thithi. I was the Line Producer, Casting Director, Art Director, and the Second Unit Director. So, directing Balekempa wasn’t too difficult for me. So Thithi prepared you to become a director? Even before Thithi happened, I wanted to become a director. When we (along with the film’s director, Raam Reddy) decided to make a film in our village, I wrote the film for the people living there. Now, directing a film from my own script is giving me happiness. I feel I can bring the characters that I have written about alive on the screen. Thithi focused on the male members of a family (Century Gowda, Gaddappa, Thammanna, and Abhi). Balekempa is said to be centered on a married couple. Does that mean there would be fewer characters on screen? I’ll get confused if we talk about the number of people on screen, or who the hero and villain are (laughs). It’s difficult to find heroes and villains in my films. Balekempa and Thithi are different stories. While Balekempa is about a husband and wife, Thithi was about fathers and sons. You’ve experimented with the casting in Balekempa just the way you did in Thithi. You’ve roped in non-professional actors again. In spite of having some fantastic actors like Anant Nag and Achyuth Kumar – who can pull off any role – in Kannada cinema, your association with non-professional actors, is continuing. I’m very much interested in working with professional actors. But I’ve just started making films. I’ll have to think from the producers’ angle too, and I’ve to plan everything beforehand if I want to work with stars – like their dates, etc. I’ve never worked on a big film set before. I have to learn how to do all those things. Working with non-professional actors is tough. We’ll have to make them understand every aspect of cinema to extract performances from them. You don’t have to do that with professional actors. But, for Thithi and Balekempa, I chose non-professional actors as I wanted a realistic touch. I cast villagers as their dialects are unique to the regions the films are set in. Also, I think roping in people from villages gives my films some authenticity. Most of the Kannada films, in the last twenty years, have been shot in Bangalore, Mysore, the Western Ghats, and in foreign locations. Not many films are shot in actual villages. And, moreover, the characters in your films do not aspire to move to the city unlike other small-town-based movies. For the stories I try to tell, I can’t go to America. Some people like Idlis, some people like Puliyogare, and some people like Bisi Bele Bath. Like that, cinema is a big field where stories of all kinds are present. For Thithi and Balekempa, I wanted to tell my stories from one place, so I chose those villages. Thithi has won National and International awards. Now, Balekempa, too, has won an international award. Do these awards attract the local audiences? Do your films reach the villages they are set in? I think Thithi reached all the places in Karnataka. Thithi became a commercial and critical hit. On other hand, film fests bring people from all over the world. 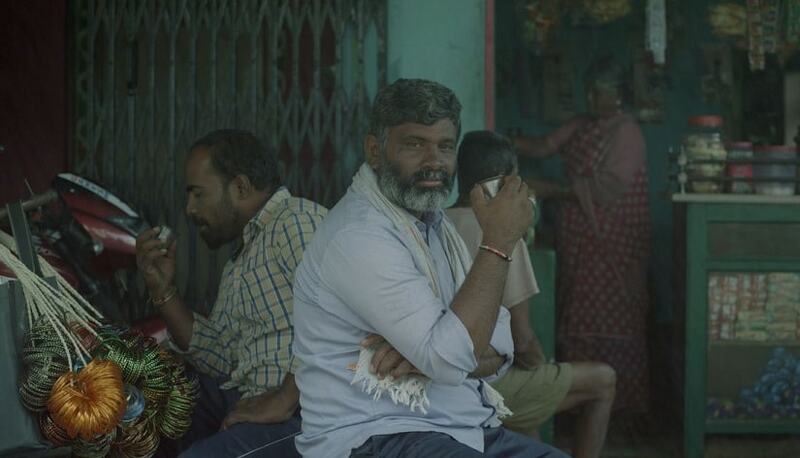 A film I made in Byadarahalli (Balekempa was shot in Dodda Byadarahalli) took me to IFFR. It wouldn’t have been possible for me to go there otherwise. And, as a filmmaker, my happiness will grow along with the rising number of audience members for my films. 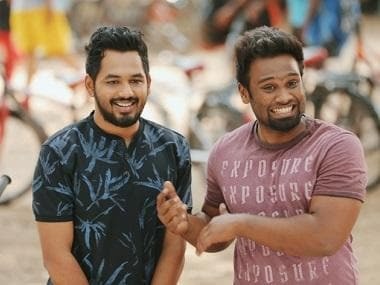 The actors from Thithi started accepting offers from other makers. Most of them looked like cheap imitations of Thithi. You also posted a Facebook post saying you were disturbed by the move. Will this get repeated with your Balekempa actors after the movie gets released? I don’t know if it’s going to happen. I have to become a god to answer that question (laughs). Now that you’ve become a director, would you be willing to write films for others? I can’t just imagine and write. I have my own process of developing the script – a place for my characters and the situations they’re going to be in. So, it’s easier for me to make films from my scripts as I would have gone through the process already; having said that, another director might make a better film from my script. Let’s see if that happens in the future.